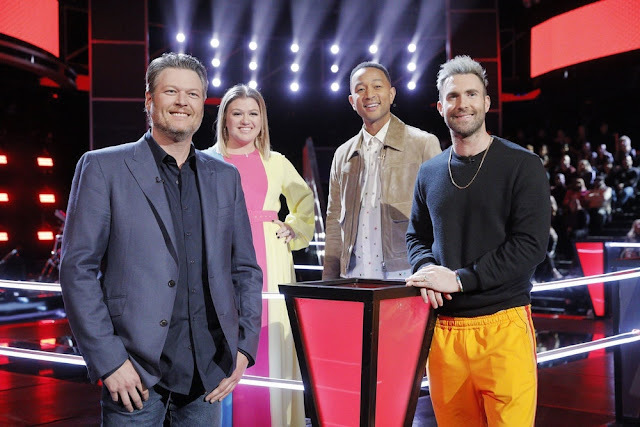 “America’s Got Talent” selected the Top 36 acts to compete for the $1 million grand prize. The Season 12 live performance shows take place at the Dolby Theatre in Hollywood. After several weeks of competition the Top 22 contestants participating in the semi-final rounds and Darci Lynne, a young ventriloquist, was crowned the winner for Season 12. Performing on the finale were Angelica Hale, Light Balance, Mandy Harvey, Diavolo, Kechi, Darci Lynne, Chase Goehring, Sara Carson & Hero, Evie Clair, and Preacher Lawson. TVMusic Network was on hand at the show backstage and talked to the contestants and judges after the show. 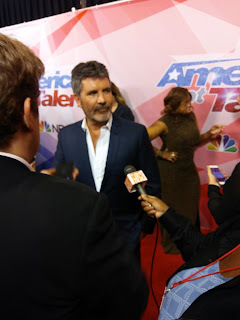 Check out the interview with Simon Cowell where he talks talks about the night's finale, Darci Lynne's win, Kelly Clarkson and more.. The final show on September 20 also featured Kelly Clarkson, Derek Hough, James Arthur, Terry Fator, and Shania Twain.